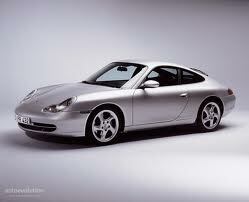 Available to download for FREE is the Porsche 996 PET parts catalog for vehicles 1998-2005. If you are looking for the Porsche 997 Parts Calatog. Porsche 996 GT3 Parts Catalog.